The Trump administration’s proposed 2018 fiscal year budget included a $5.8 billion (18 percent) cut to the National Institutes of Health’s $31.8 billion budget, along with a proposal to reorganize the agency. The plan included the elimination of the Fogarty International Center, which supports and facilitates global health research in the U.S. and abroad. A recent budget agreement for the 2017 fiscal year in Congress actually boosted funding for the NIH by $2 billion, inspiring some optimism among researchers. But given the proposal from the executive branch, concerns about the future remain. 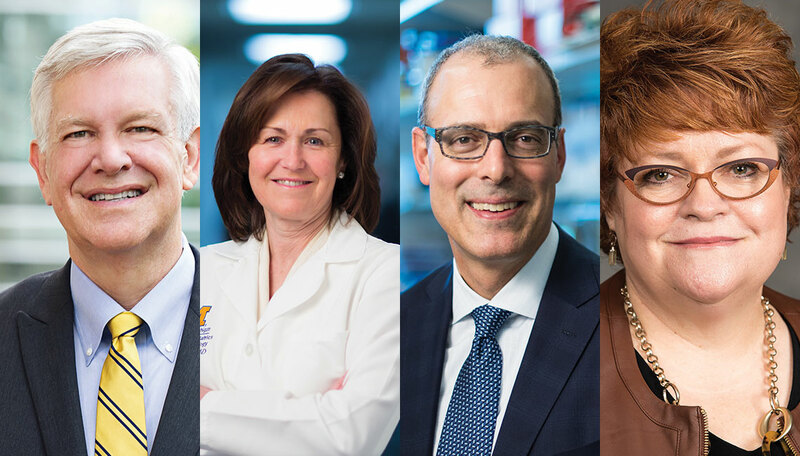 We asked members of the Michigan Medicine community to address how these cuts could affect research and innovation, and how, despite cuts in previous years (in inflation-adjusted dollars), we’ve been able to excel in research. Eric R. Fearon, M.D., Ph.D.